UK-based online betting firm William Hill announced this week that they’re adding Swedish developer NetEnt’s live dealer casino games, including blackjack and roulette titles. The agreement gives Hills access to NetEnt’s slate of live dealer games, which are broadcast from studios in high definition and are among the best in terms of quality. The casino already has live dealer blackjack games from Evolution, another great developer that provides a bunch of games. NetEnt gains another lucrative entry to the UK market, which is among the most active online markets in the world. 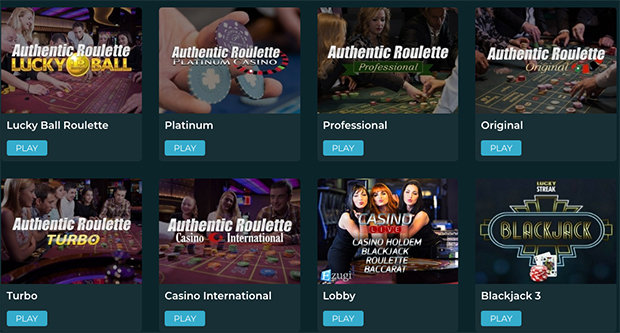 The group’s blackjack games have been hailed for their quality as well as mobile support. 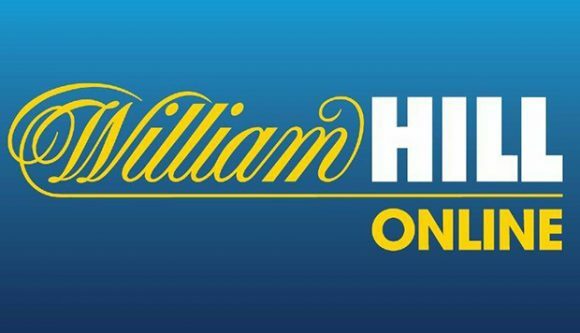 The company will be providing their marketing tools for the games as well, allowing William Hill to actively promote the titles to their customers.